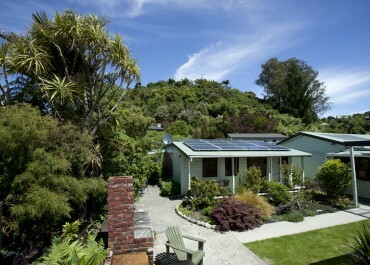 This family cottage is ideal accommodation for the family here in Collingwood, Golden Bay, New Zealand. 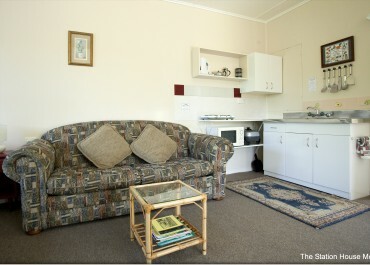 It can comfortably sleep 4 and there is a sofa bed for 2 more people. 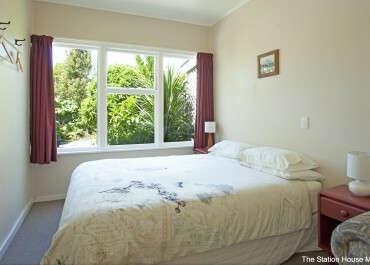 It has one queen bed in the main area and 2 single beds in the small bedroom. 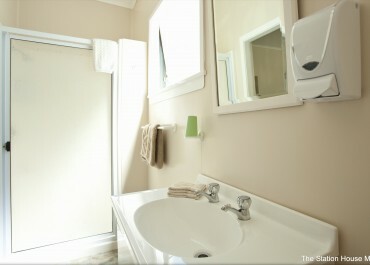 It has a full kitchen, ensuite bathroom, couch TV and dining table. FREE WIFI is available as well as FREE MOVIES. 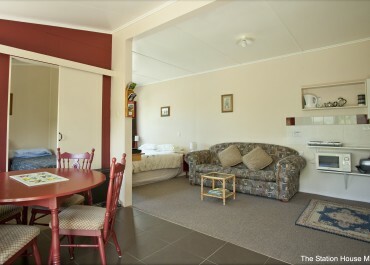 The family cottage also has an outdoor eating area with a BBQ for your use. There is also a treehouse, sandpit and trampoline for children. 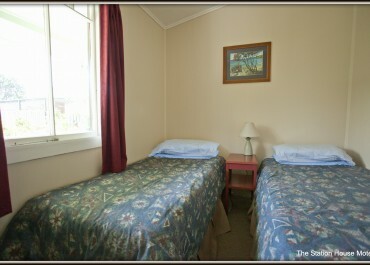 Twin beds, in a separate room, with electric blankets. Hotplates, electric frying pan, microwave, kettle, crockery, cutlery, etc. The tariff is for 2 adults. This unit can sleep 4,5 or even 6. There is a $20 charge for any extra adult and $15 per extra child.